We are launching a new webpage! We are launching our new webpage. It has been completely redesigned in order to adapt it to the user needs. After months analyzing stats and listening to your comments here is the final result. You can now check our Building Constructive Materials. The new version is more than only a redesign. We have deleted some unnecessary information and included some other which we think will be really useful for you in order to have a deeper insight on what we do. It’s of paramount importance to us. Moreover, we have optimized the mobile version so you can access from whichever device you are using. 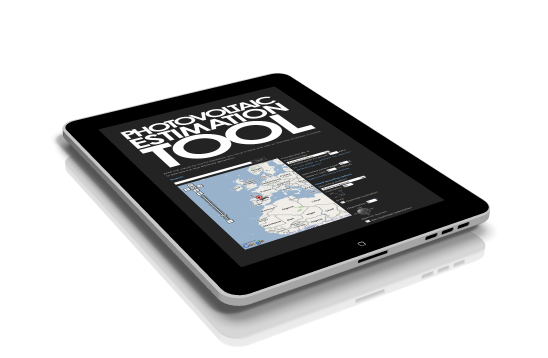 We have also improved our photovoltaic estimation tool. You can use it to calculate the generation you could achieve integrating our solutions considering the location of the project, orientation, weather, technology, etc. 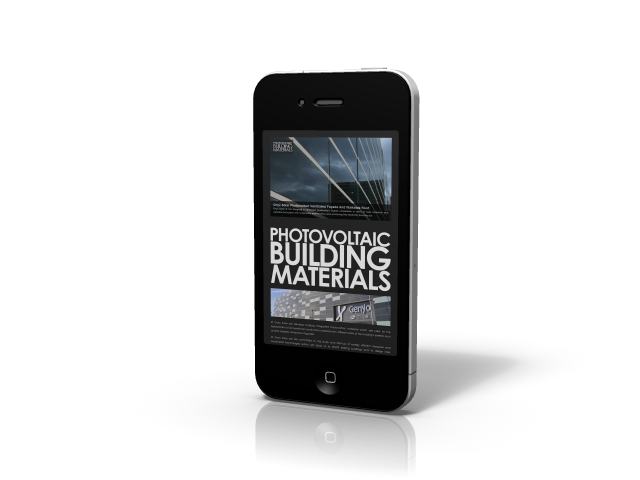 With those innovations, for example, an architect can access to our webpage from his iPad when he is at the building he is designing and estimate in five minutes how much generation or how many CO2 emissions he could avoid by installing our photovoltaic constructive materials. We hope you find this new version useful and we look forward to hearing your comments and suggestions so we can keep improving and make the best of us to serve you.